Haha it will be cool to see the difference between the products in 30 days, I totally look forward to reading that post! 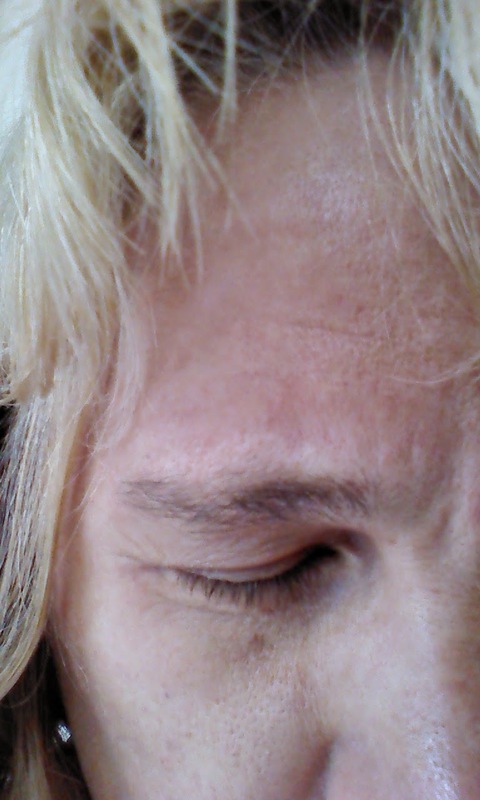 My kids have great long lashes too, and mine are wimpy-not fair! It is nice that there is no irritation with this, that is something I would worry about! Thanks for sharing this. 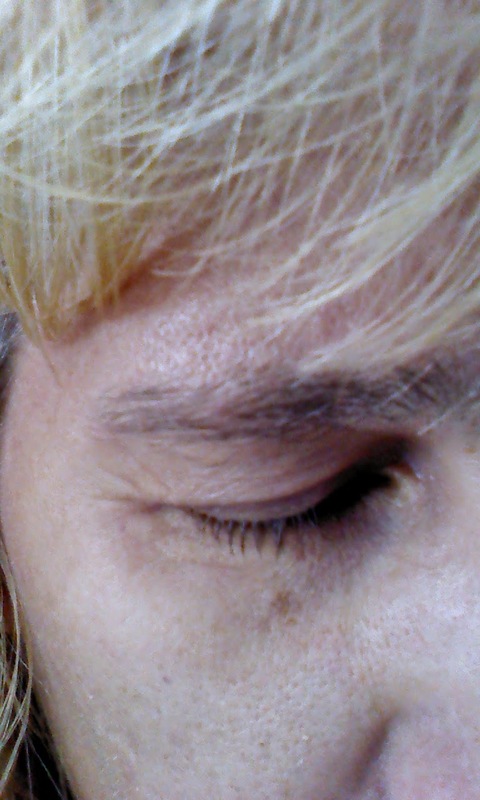 My eyelashes aren't short, but are sparse. I'd like to have them grow thicker! I would like to see if this product would help. my eyelashes are really small on the bottom and I never know what to do with them. 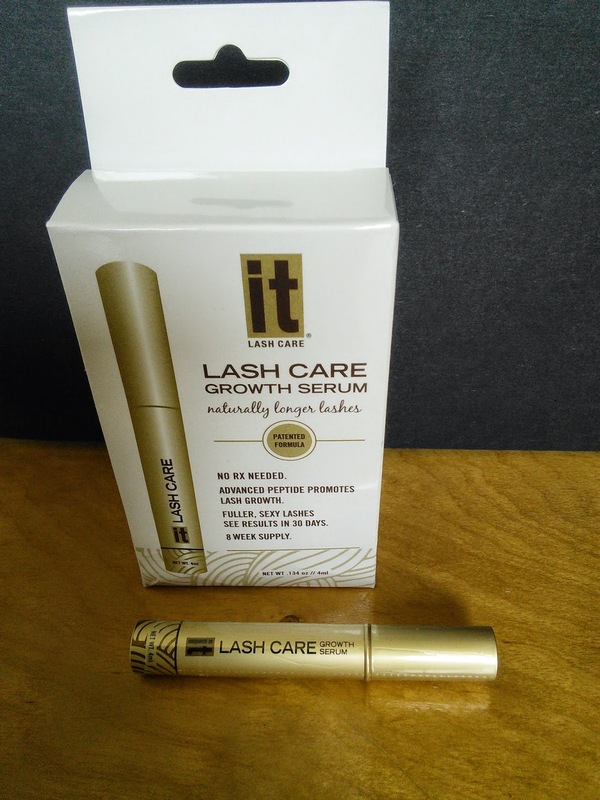 Lash care looks like a good solution to grow the small ones closer together and longer. Ive always wondered if the lash serums work. I can use a little boost in mine. Thanks for sharing this info.